A picturesque riverfront vineyard, winery and event venue located in the heart of North Carolina wine country. 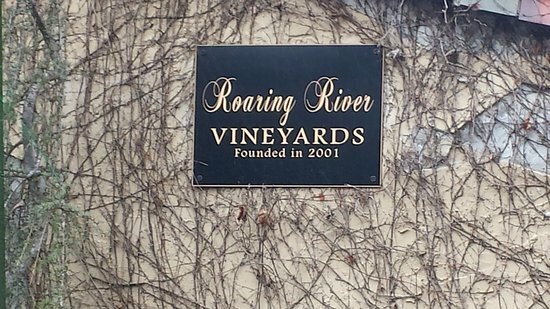 Whether you prefer to sample wine in a state-of-the-art tasting room, take a bottle out on the riverside porch, venture down to the riverbank or just wander around our vineyard and pond, Roaring River Vineyards is sure to be your favorite escape. This vineyard combines delightful wine, beer and food with a truly unique and beautiful atmosphere. It offers a restaurant, catering, an event venue, and vacation rentals.